S.O.S. for Information Literacy is a dynamic web-based multimedia resource that includes peer-reviewed lesson plans, handouts, presentations, videos and other resources to enhance the teaching of information literacy (K-16). Read a full description of the project. More information. 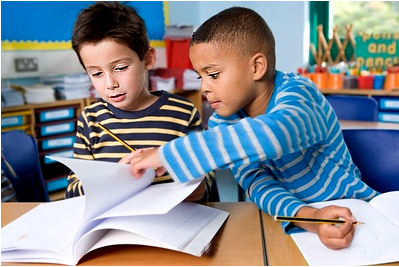 Search for lesson plans and teaching ideas, Submit your own materials by clicking on "My S.O.S. Login" above to login or register. 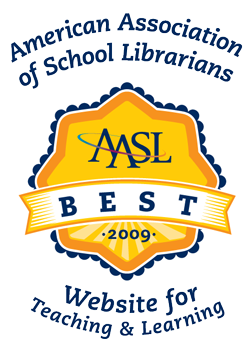 New lesson plans with AASL's Standards for the 21st Century Learner include Get Glogging with Human Body Parts , Effective Blogging , Summarizing with Scratch , Book Talk Podcast , and a complete unit on Poetry All Around (incorporating VoiceThread) by Bonnie French with numerous collaborators, plus many more! The S.O.S. for Information Literacy project teams thanks Dr. Patricia Senn Breivik for being our guiding light for this project. A project of the Center for Digital Literacy at Syracuse University, with major support from the Institute of Museum and Library Services. Link to project partners below.